When you think of recyclables, you often think of plastic bottles and aluminium cans. You don’t immediately consider wood – but that’s exactly what we should be doing with excess wood, says a panel of international climate change experts. Waste wood should be reused and recycled before being used as a source of biomass feedstock or for other applications. This prevents extra carbon dioxide from being released into the atmosphere from the waste wood when it is processed in factories. “End-of-life solutions that prevent or delay the release of [carbon dioxide] from waste wood disposal back into the atmosphere are important for maximising the lifecycle greenhouse gas benefits of timber construction,” reads a report released by the Committee on Climate Change in the United Kingdom, titled Biomass in a low-carbon economy. “Waste wood should be reused and recycled wherever possible, followed by use for energy generation with BECCS (bioenergy with carbon capture and storage technology) as soon as this technology is available,” the report continues. The report highlights the importance of using sustainable sources of wood for biomass if the world is to meet its emission targets. A sustainable forestry industry is important to meet a country’s timber needs, but also to regulate and offset the amount of carbon dioxide emitted into the atmosphere from industry. Recycling not only waste wood but other materials will lower the levels of greenhouse gases produced by large landfills. Wood and organic waste break down over time and release methane and other greenhouse gases in the process. By reusing and recycling these materials, their lifespan can be prolonged. Where waste wood cannot be reused or recycled, it should be sent to facilities that have up-to-date technology, such as carbon capture and storage (CCS) equipment. The CCS technology is designed to capture and store carbon dioxide from the chimney stacks of factories, which prevents greenhouse gases from entering the atmosphere. The report suggested that national governments should provide support to large-scale factories with high carbon emissions. Policies and regulations should be updated to set a higher standard for carbon emissions, but monetary support should be administered where needed. The suggestions in the report can be applied to the South African context, which has a large forestry industry. Waste wood has many uses and should be given a second life if possible. 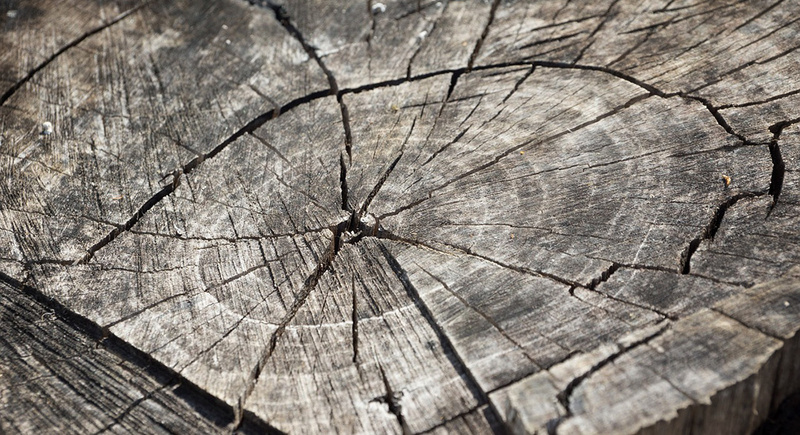 This will help South Africa to reduce its emissions and find alternative uses for old wood.